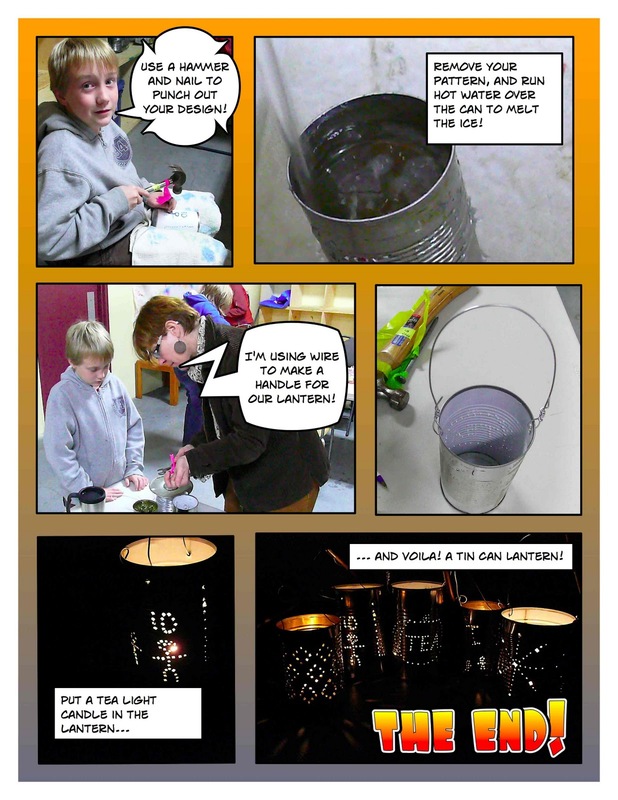 ICH Blog: How to Make a Tin Can Lantern - The Do-it-yourself Comic! 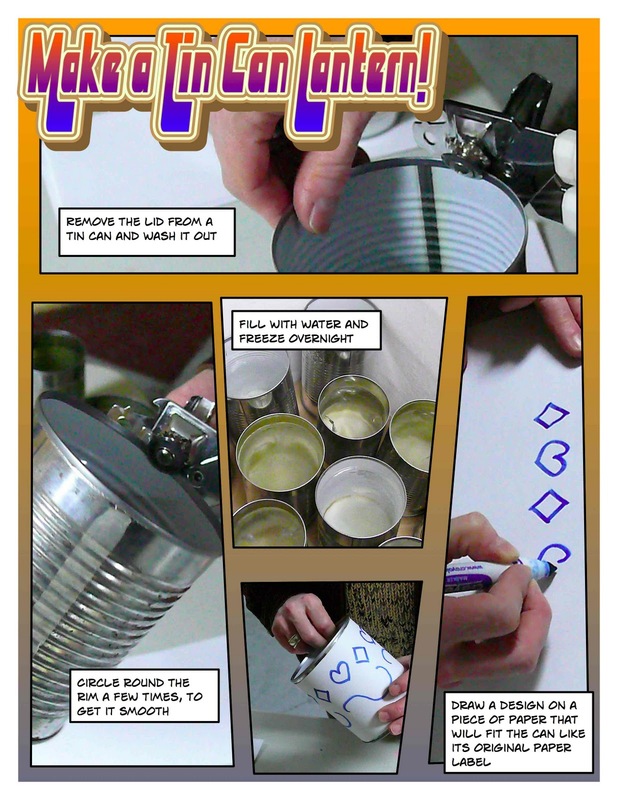 How to Make a Tin Can Lantern - The Do-it-yourself Comic! Back in November, we hosted a tin can lantern making workshop with the Friends of Victoria Park Lantern Festival, as part of our Festival on Fire. If you missed it, but want to make a tin can lantern of your own, here is a do-it-yourself, how-to comic version of the workshop! Click the image to open it full size. Have fun!